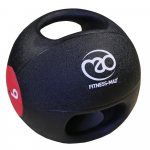 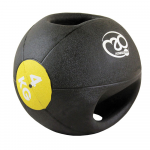 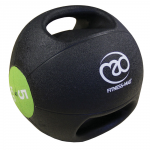 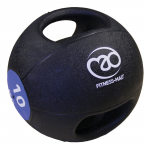 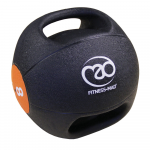 Here at the MAD-HQ you can purchase medicine balls and medicine ball racks to hold them on. 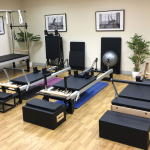 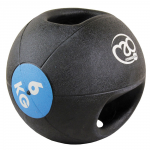 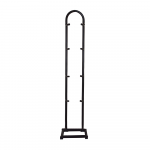 Perfect for studios, gyms, or home use, these high quality and durable racks are perfect for storing the double grip rubber medicine balls and other balls that can be purchased within this section. 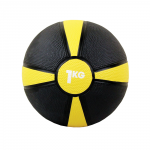 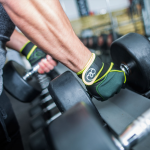 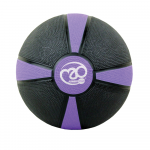 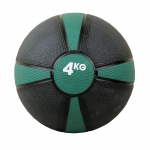 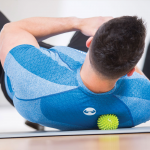 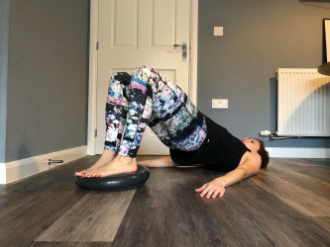 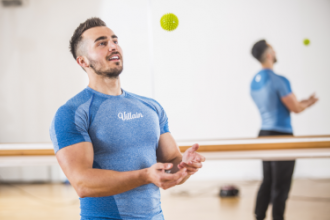 If you’re looking for Slam Balls, or Swiss Balls, to go alongside your medicine ball, you can find all these variants and more in the Gym Balls & Other Balls section under Fitness Equipment.